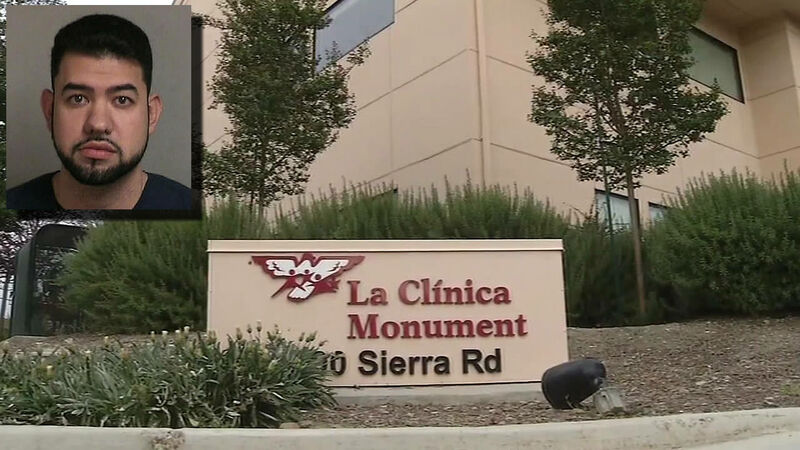 CONCORD, Calif. (KGO) -- A dental assistant faces another accusation tonight of molesting a young patient in Concord. Police say four girls now claim Alejandro Saro assaulted them during dental visits. The latest victim is under the age of 10. Officers first arrested Saro earlier this month, after an eight-year-old girl said she was molested at La Clinica Monument dental office. The latest accusation involves another dental clinic where Saro used to work. Detectives fear there may be more victims. They're searching through videos they believe Saro took of the assaults. "There's also those cases where maybe he didn't film a child. He might have touched somebody and they haven't reported it yet," Concord police Cpl. Chris Blakely. Saro remains in the Contra Costa County jail on more than $8 million bail.